Instagram is rated as the worst social media platform when it comes to its impact on young people's mental health, a UK snapshot survey suggests. The poll asked 1,479 people aged 14-24 to score popular apps on issues such as anxiety, depression, loneliness, bullying and body image. Instagram said keeping the platform a safe and supportive place for young people was a top priority. Instagram is introducing two new tools to help keep Instagram a safe place for self-expression — a filter to block certain offensive comments and a spam filter in nine languages. These tools are the next step in their commitment to foster kind, inclusive communities on Instagram. Instagram, like many social media platforms, isn't immune to ill-intentioned trolling, hate messages, occasional spam comments or worse: full-scale cyber bullying. "Since the beginning of Instagram, we have focused on making it a welcoming place for everyone," wrote Kevin Systrom, Instagram's chief executive, in a blog post announcing the updates. Previously, users were limited to deleting comments only after they were made, but Instagram recently appended this and implemented a comment filtration system that automatically sandblasted comments containing certain keywords that users preferred not to see on their comments section. Since majority of in-app conversations occur on the comments section of each Instagram post, it's only logical for Instagram to fine-tune its control options further. Instagram has now introduced a feature that turns off comments altogether, slated to roll out "in a few weeks." 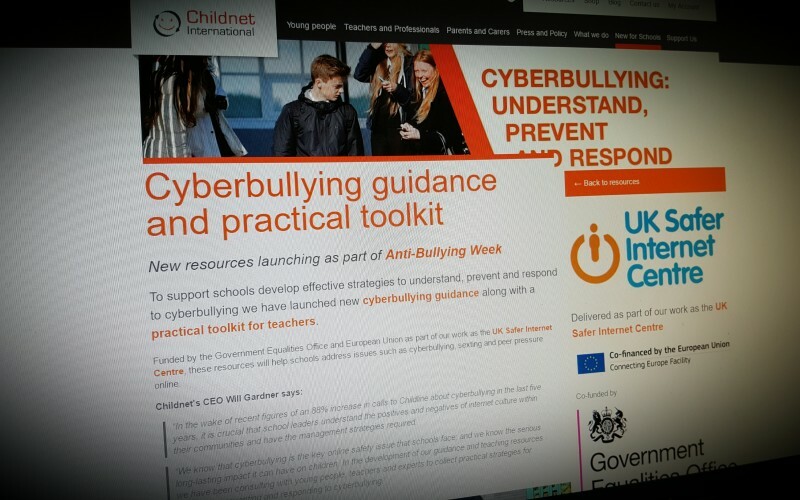 To support schools develop effective strategies to understand, prevent and respond to cyberbullying we have launched new cyberbullying guidance along with a practical toolkit for teachers.